Contest. Submissions are welcome from everywhere on Earth. A project of Wax Poetry and Art. Published and edited by Kirk Ramdath. 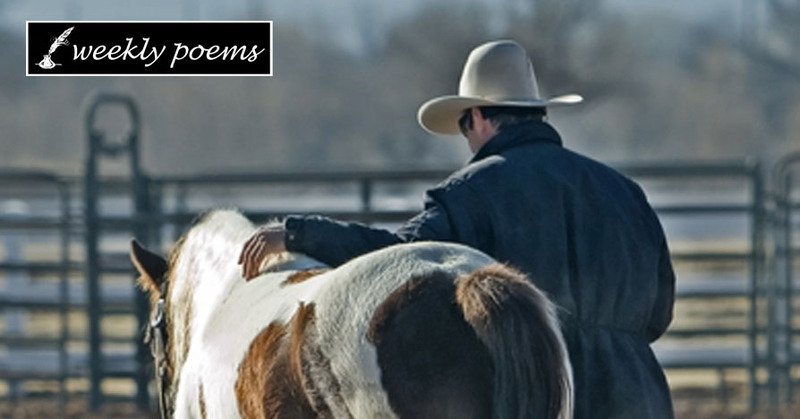 All participants are added to The Weekly Poetry Contest email list. the left, below the menu. immediately following the end of the current contest, Monday morning. night, 12:00 midnight, every week, unless otherwise posted on this page. whenever a new winner is published, even if you do not enter the contest. have passed from the time of your submission. indicate that you want to run the same poem again. information in your biography, if applicable. shown below. Do not include any part of your submission in an attachment. formatted submissions will be disqualified at the start of review. appropriate share of 50% of all online sales and 15% of all print sales. annually in January, to anyone who $25 CAD or more is owed. and experimental nature of the Internet.